Lois Lane Properties invites you to take a virtual tour inside, around and high above one of the most stately homes in Mt. Pleasant. 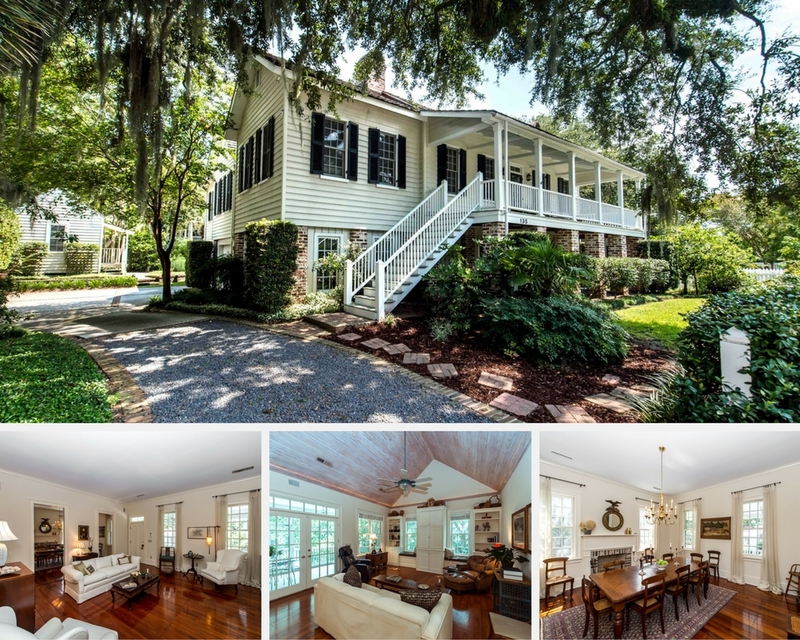 Located on a high bluff in the Old Village, this historic 1840 home offers Lowcountry living at its best. The front section of the structure retains its original heart pine flooring, high ceilings, and fireplaces with generously proportioned living room and dining room. At the back of the house is a great room which opens to the kitchen and breakfast nook. The master suite, one guest bedroom and bath are also on the main level. 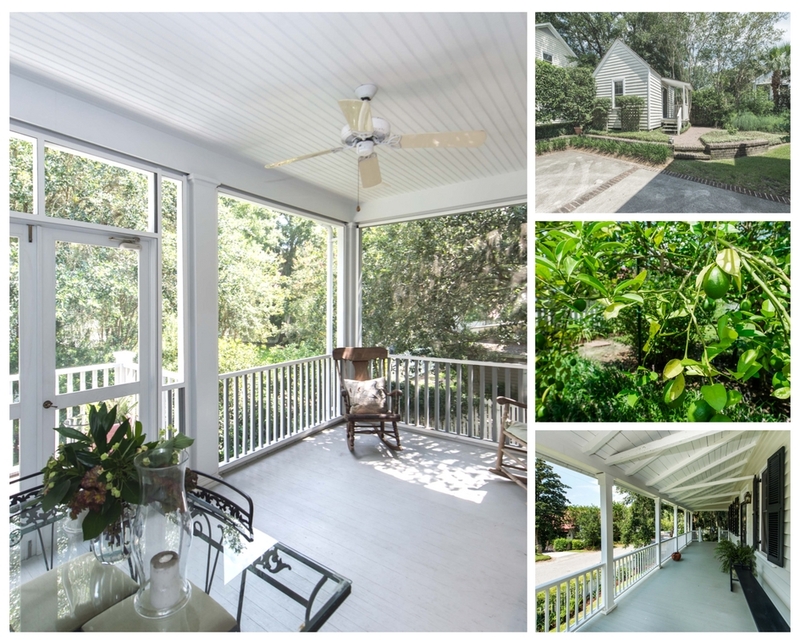 Off the family room there is a screen in porch with wonderful views of the garden. A separate studio/ workshop is just steps away from the main house. On the first floor, there are two additional bedrooms with a shared bathroom, library/family room, and laundry/mudroom. 135 Hibben is just stone's throw away from the center of Mt. Pleasant's Old Village. 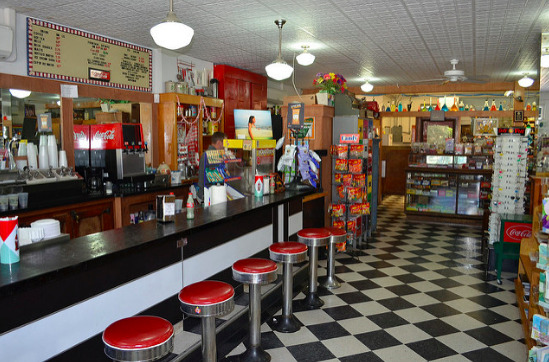 This historic neighborhood has all the charm one needs to feel as if you are living in a bygone era... complete with seats at a soda fountain inside Pitt Street Pharmacy. 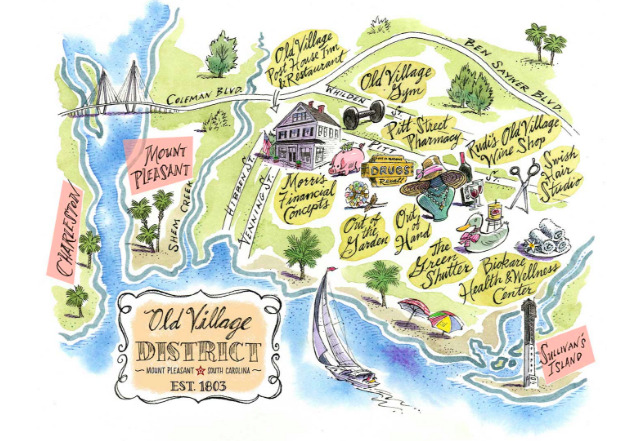 Located minutes from Downtown Charleston, Shem Creek and the beach, the Old Village is also packed with trendy shopping, upscale dining and a 24 hour fitness gym. Talk about loving where you live!